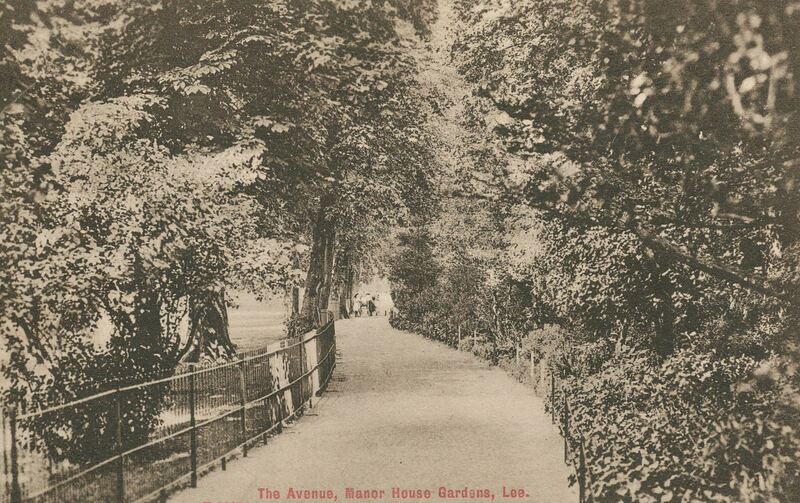 Last week’s post looked at the early days of the Manor House, particularly its links to the slave trade. While the ownership of the house remained in the Baring Family until the House became a library, it wasn’t their residence for much of the final century of their ownership. They had bought Stratton Park in Hampshire in 1801 – the estate included the village of Micheldever, hence the link to the Lee street name. The first tenant of the Barings seems to have been Frederick Perkins, whom FW Hart describes as an ‘opulent brewer’. Frederick Perkins father, John, had been Chief Clerk to the owner of the Anchor Brewery, Henry Thrale. The brewery was put up for auction in 1781 when Thrale died and bought for £135,000 by Robert Barclay, of the banking family, who seems to have seen the brewery as an investment and needed some industry knowledge. So he kept Perkins on, making him a partner. John Perkins died in a freak accident at Brighton Racecourse – being kicked in the head by a horse in 1812. His son, Frederick Perkins, was born in 1777, he and his brother Henry were each given half of the eighth share in the brewery sometime around1805, Frederick seems not to have taken much interest in the brewery, seemingly being content to live off the income from his valuable share. He spent large amounts of money collecting books. When he moved out of the Manor House in the 1830s, the brewery was producing around 330,000 barrels a year – it was probably the biggest brewery in London. As for the brewery, it continued on the South Bank, close to the current Globe Theatre, as Barclay Perkins, until 1955 when it merged with rival London brewer Courage. Courage rationalised their operations, demolished the buildings and sold the site in the early 1970s. 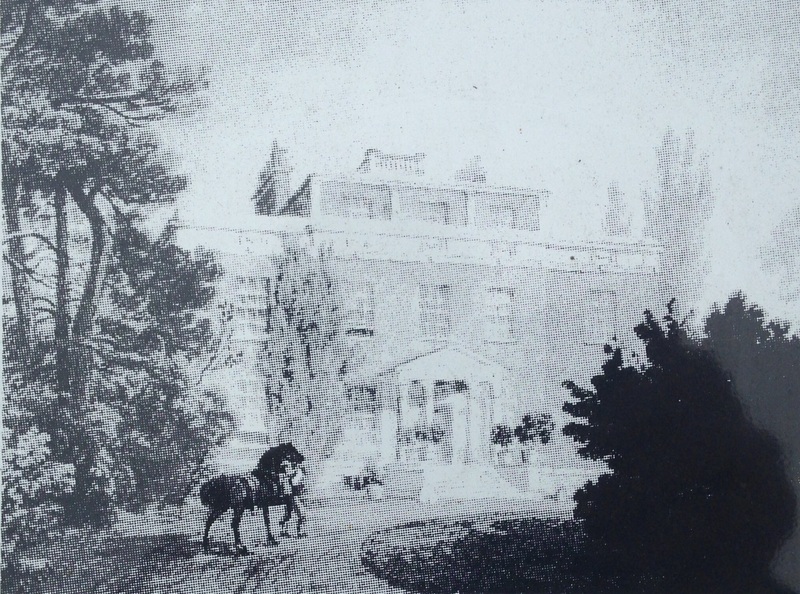 The Barings returned to the Manor House at the end of Perkins’ lease, the House being used by Sir Francis Thornhill Baring, the 1st Baron Northbrook (from 1866), who was Chancellor of the Exchequer from 1839 to 1841 – possibly whilst he was using Lee as a close-to-London base. He was the grandson of the original Sir Francis. Francis’ father would have still owned the house at that stage, it didn’t pass onto Sir Francis Thornhill Baring until 1848 when his father died. an example of that extraordinary Victorian ideal, the gentleman civil servant defending the patrician notion of a generous, caring state in the absence of any very firm evidence that the state was routinely either of those things. He seems to have come from a military family and had a privileged education taking him to Downing College Cambridge, via Brasenose College Oxford and Charterhouse. His married soon after leaving Cambridge, although by the time he had moved to Lee he was in a second marriage; his new wife, Rhoda, came from Sandford, near Weston Super Mare. 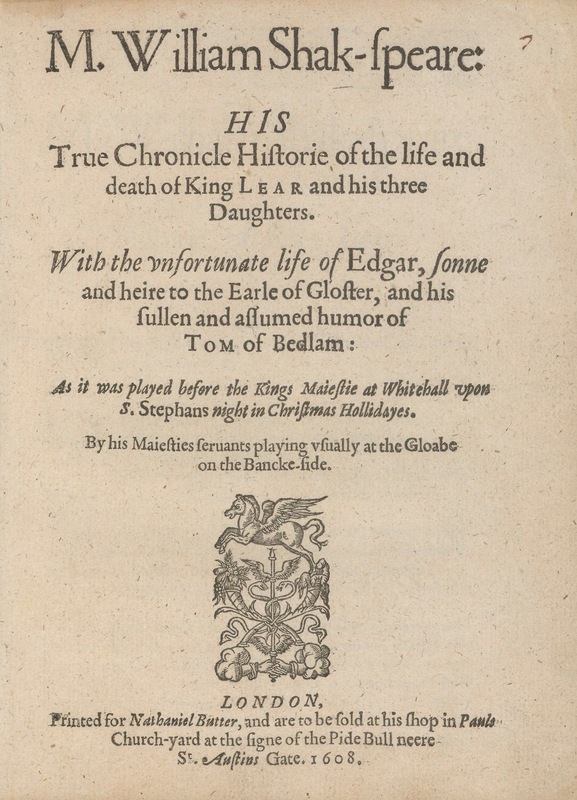 Before arriving in Lee, they lived in Sandal Magna, now part of Wakefield in Yorkshire, where the three children living at home in later censuses were all born. Farnall was a Local Government Board inspector, there are several reports written by him or mentioning him, including poor law in South Wales (presumably before he moved to Yorkshire) and health reports on the North West, where he was a Poor Law Insepctor – this included being sent by Parliament to report on the Lancashire Cotton Famine. The family’s arrival in Lee presumably coincided with him becoming the Metropolitan Inspector for the Poor Law Board. Along with Florence Nightingale Farnall instituted the first enquiries into the quality of nursing in workhouse infirmaries, having previously been criticised for his ‘blindness’ to this; he was also later criticised for his ‘light inspection’ of the notorious Bethanl Green Workhouse. He had a sudden fall from grace after falling out with Gathorne Hardy, later Lord Cranbrook, who was President of the Poor Law Board, and he was ‘transferred unceremoniously to Grantham’ where he was responsible for more mundane elements of public health. The family remained in Lee though. Harry Farnell was also heavily involved in the 3rd Company of the Kent Volunteer Rifles; they were set up in 1859 and were to become part of the Territorial Army in the 20th century. He was made Captain in November 1859 and was promoted to Lieutenant Colonel in 1863. He received a sliver bugle from ladies of Blackheath and Lee to recognise his work in 1860 in front of the Manor House. The family moved to Wingfield House which was attached to The Firs (covered before in the blog) between 1871 and 1881 – probably around the time of his retirement and/or the end of a lease. Harry died in 1883, the rest of the family seem to have remained at Wingfield House until it, along with The Firs, was demolished in the early 1890s to make way for the new housing on Old, Abernethy and Lochaber Roads. The family moved out of the area – by the 1901 census his widow Rhoda is listed as living in Chelsea. 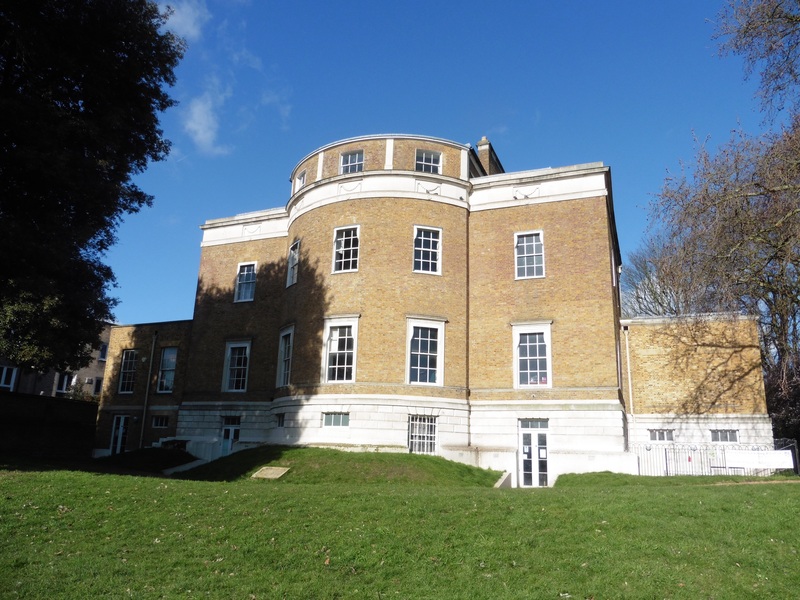 By 1881 the Manor House was home to the Military ‘crammer’ School run by Henry Wolffram which was designed to prepare young men for the entrance examinations for the Army. The 1881 census lists 21 pupils along with a resident tutor, a housekeeper and a cook. Henry Wolffram was born in Stuttgart in Germany had been in Britain for a while. He had married Anne from Surrey and in the 1871 census he was running some sort of education establishment in Greenwich – it had two Swiss boarders. There is a small photo of the school in front of a now demolished extension of the House in 1884. Wolffram’s name is remembered by a small cul-de-sac off Manor Lane Terrace, located roughtly where the final home of Manor Farm was. As with Aislibie Road, the spelling is incorrect and is given as ‘Wolfram’. 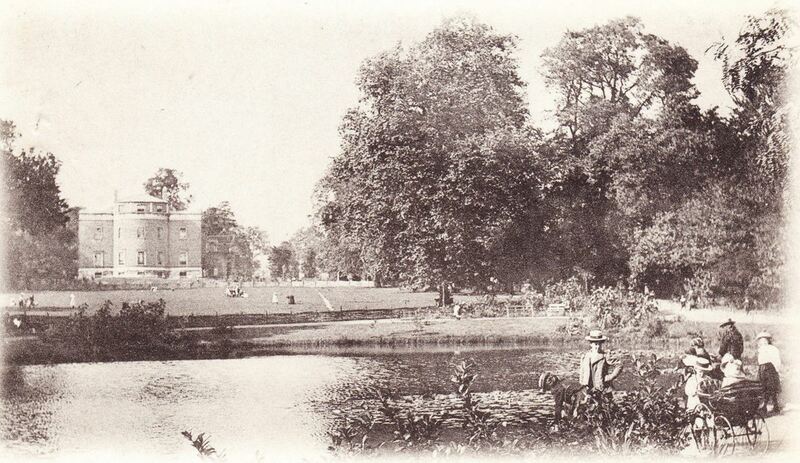 Earl of Northbrook sold the Manor House and estate to the London County Council for £8,835 in 1898, worth a little more now given the increase in London land values. 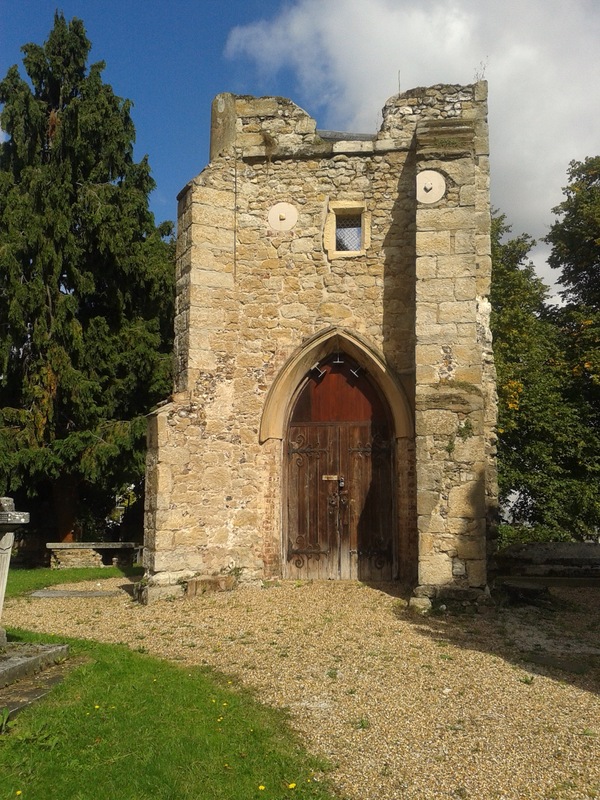 The previous tenants had left it in a poor state of repair, the LCC describing the House and Gardens as being in a ‘somewhat neglected condition’ . The House became a Library and the gardens a public Park opening in May 1902. The House itself is listed, along with the wall forming the boundary with Pentland House to the west, the entrance gate posts and the telephone kiosk in front. 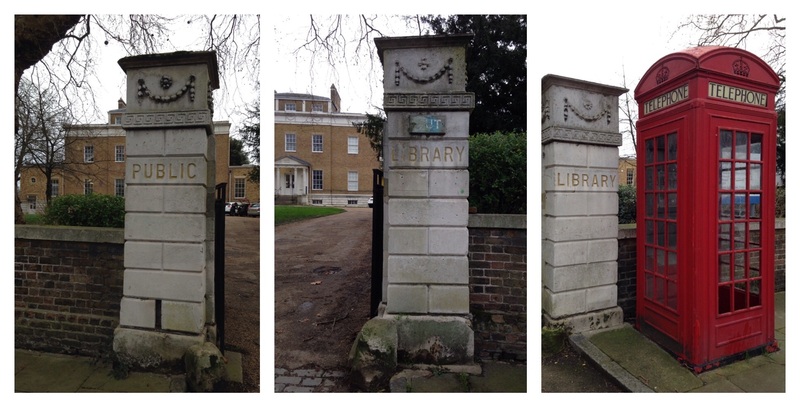 This entry was posted in Lewisham History, Listed Lewisham and tagged Lee Manor House, Manor House Gardens, Manor House Library, Manor of Lee on March 10, 2016 by Paul B.